Earlier in 2018, Light.co showed to The Washington Post its prototype smartphone equipped with a multi-lens camera setup. Actually, there were 9 cameras stacked in a circle at the back of the device. Backed by the $100 million raised from SoftBank, Light also said that a fully working model will be announced later the same year. Just to remind you, Light.co is a small startup that surprised the world with a multi-lens handheld camera called L16 that is able to make a 52 MP photo. 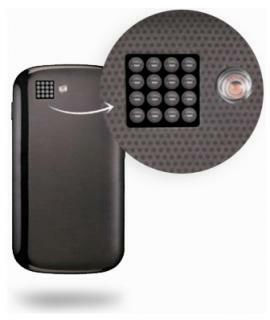 That device reminded me of an old multi-array camera sensor concept that Nokia (Nokia Growth Partners) was trying to commercialize together with the camera startup Pelican Imaging back in 2013. I was thinking of how nice it would be if HMD could have such a camera technology on its devices. Now, let’s fast forward to 2018 since TechbuzzIreland just got an exclusive info that Light.co is dedicated to bringing its camera technology to the smartphone world. The same source also found out that Light is partnering with a smartphone manufacturer that will make this phone a reality. Well, right now you might be wondering what the hell does this have to do with Nokia? Stay with me just a little bit more. 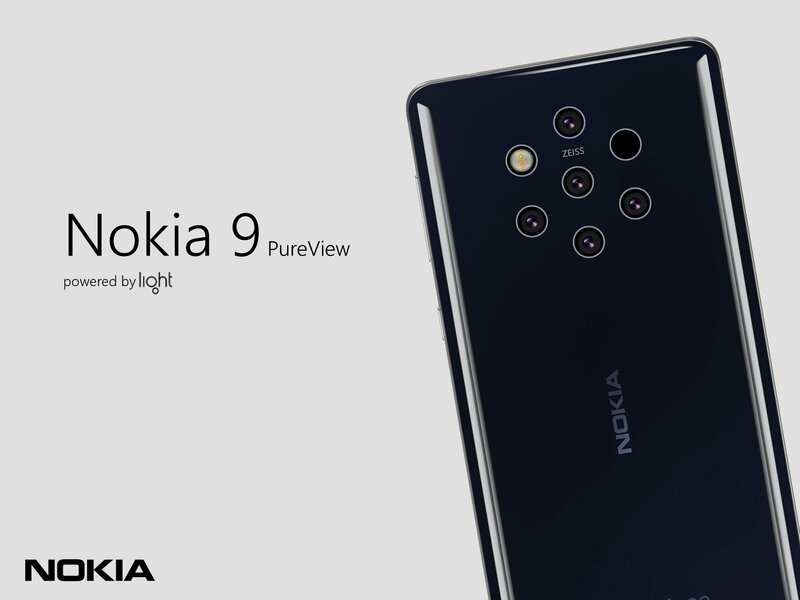 Earlier this year, a well-known source of verified information coming from smartphone industry, Roland Quandt, said that HMD is preparing a smartphone called Nokia A1P, or AOP, with a rather risky camera technology. That phone has been in works for quite some time back then, and HMD was developing it with FIH, that, by the way, invested in Light. 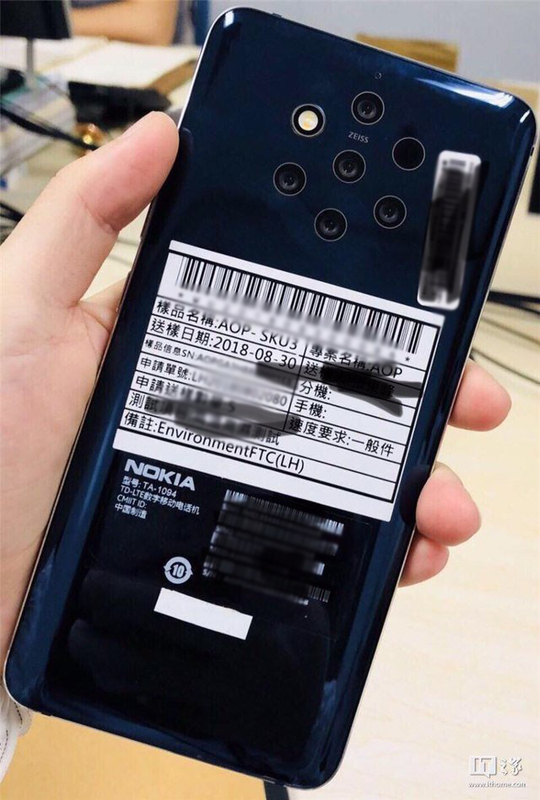 Then we found out that HMD is developing a penta-lens camera smartphone phone whose photo leaked later revealing the AOP name on it. There could be a slight chance that Light is partnering with HMD to bring their camera tech to the smartphone world, even though this doesn’t have to be true. But, everything is heading in that direction. HMD is developing a penta-lens phone, which got delayed most probably because of its risky camera setup. But then again, this info shows up that Light is still planning on showing this device to the world by the end of 2018. HMD also supported this story by bringing the PureView brand back where it belongs.